For Premenstrual support, Pregnancy Support, Miss Carriage controls, 2 Capsules in a day is recommended about 30 minutes before every meal. 2 Capsules per day and lots of water is highly recommended. Bottle consists of 60 capsules. One bottle is for 30 days. 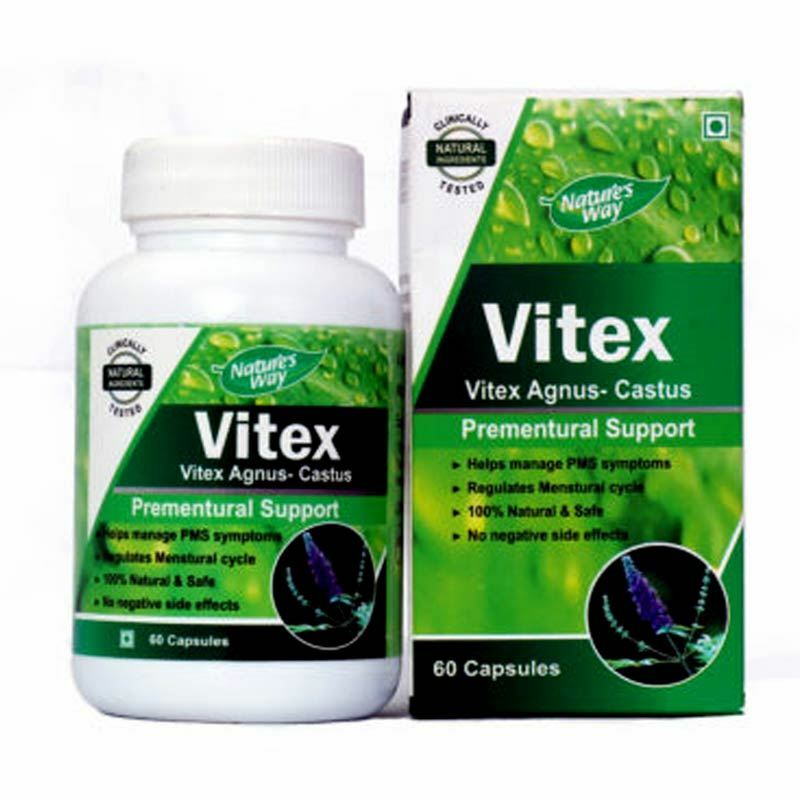 Vitex should be used all month long without a break.